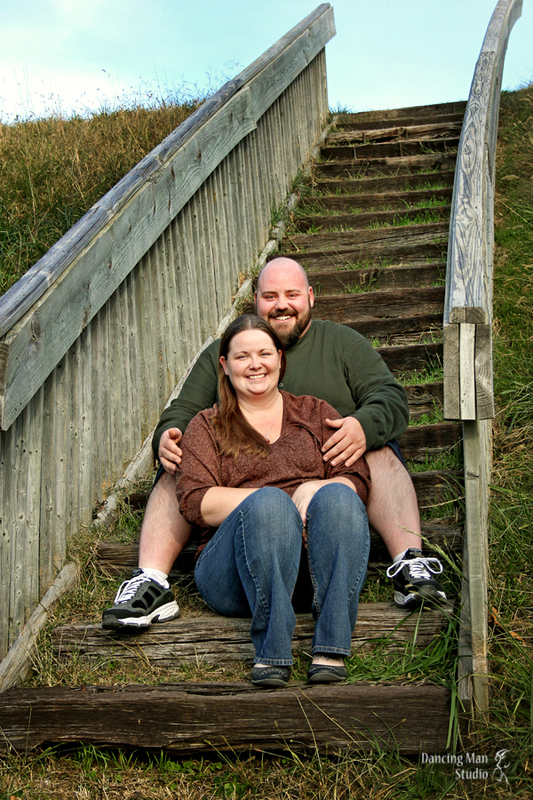 This couple was a blast to work with. Full of laughter and love. 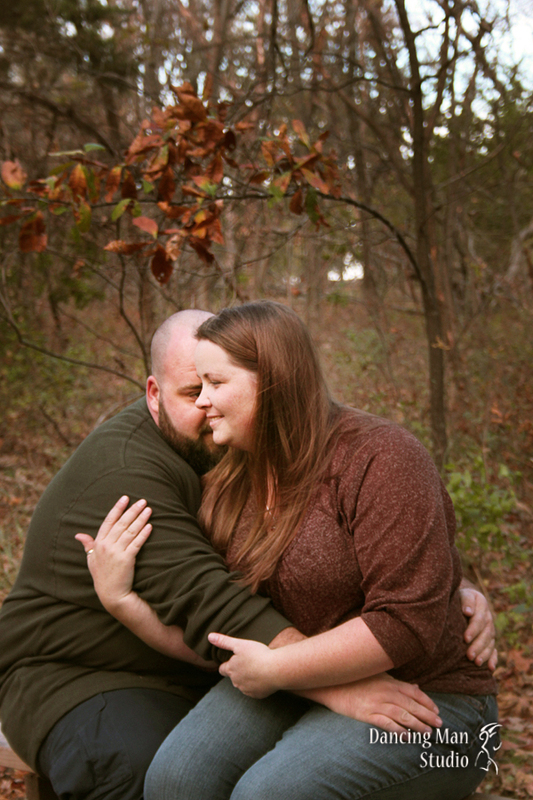 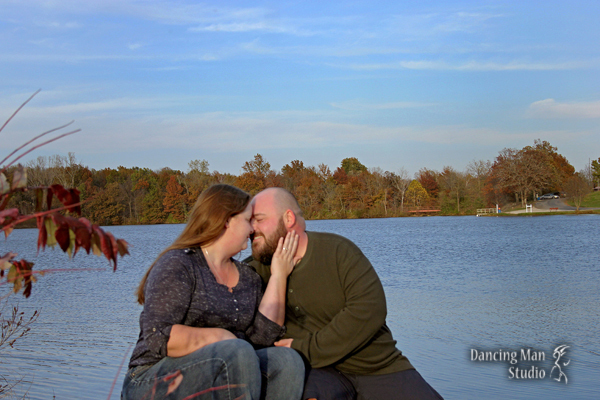 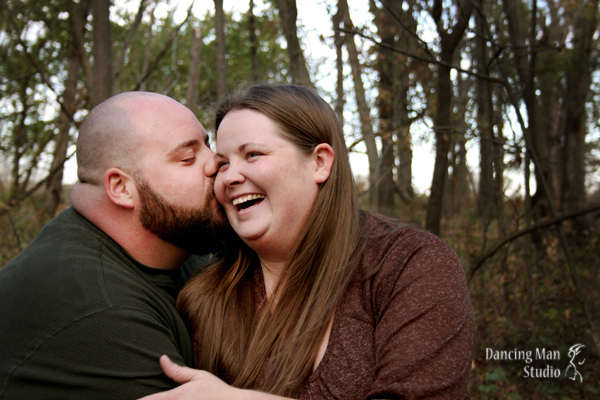 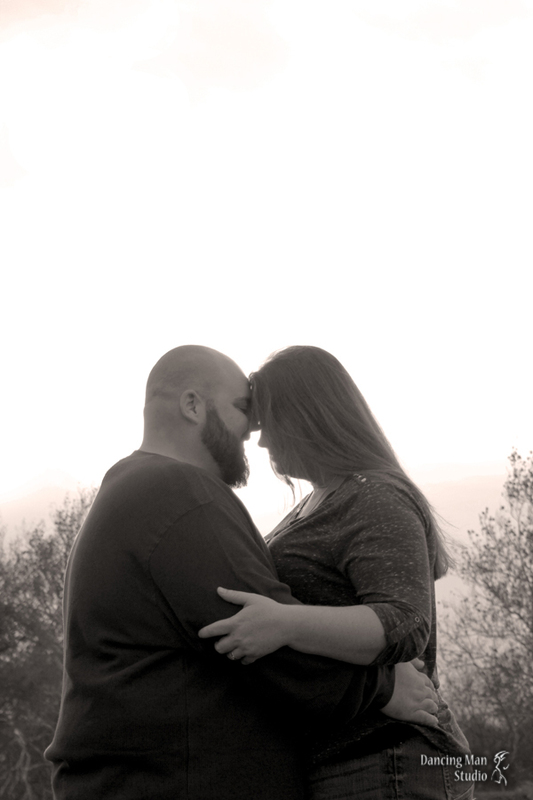 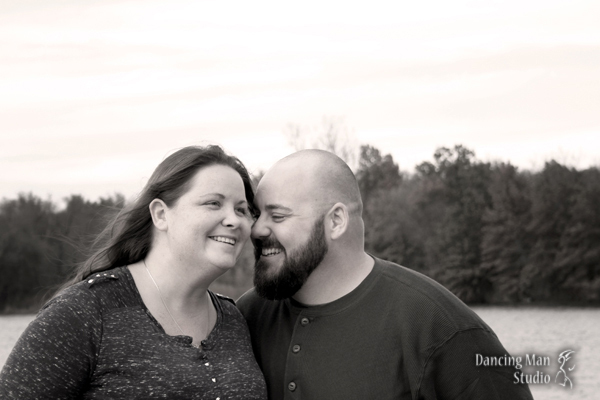 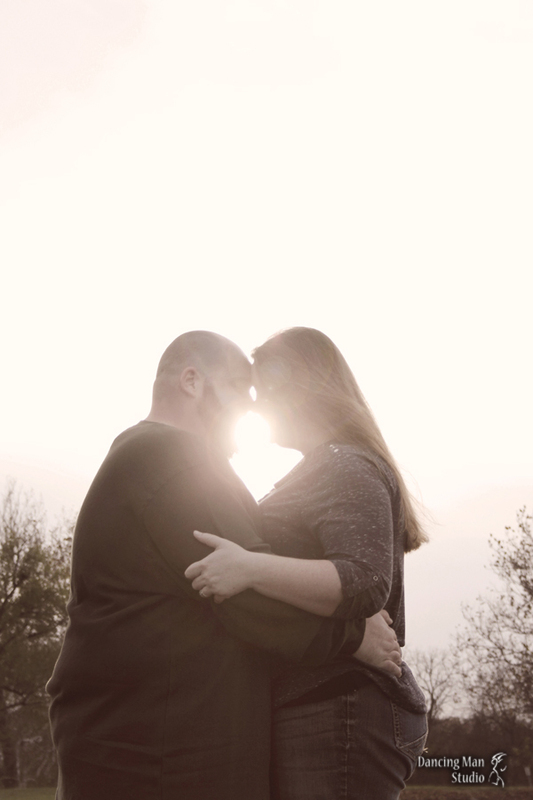 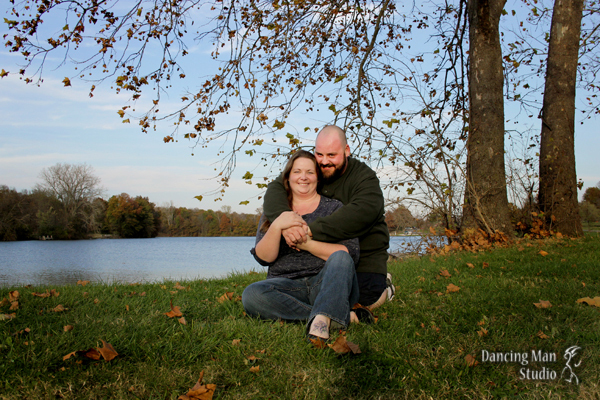 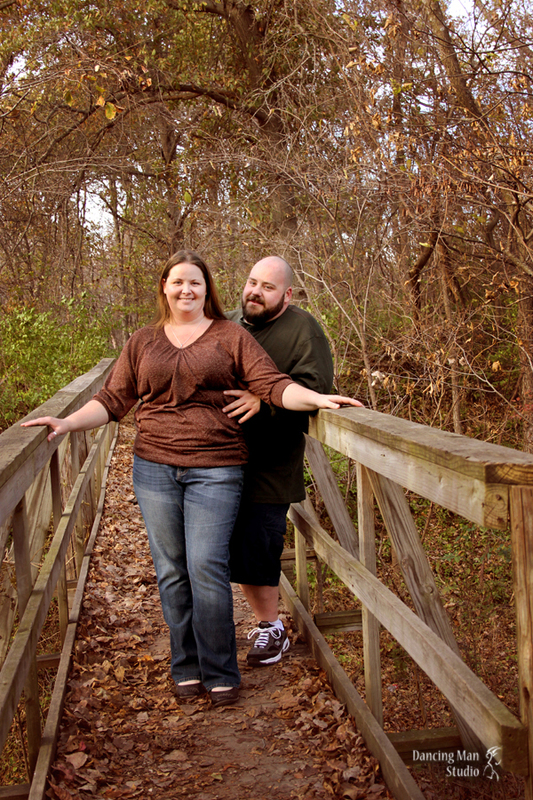 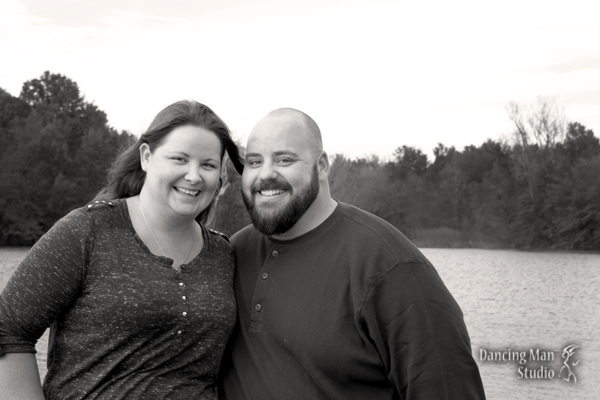 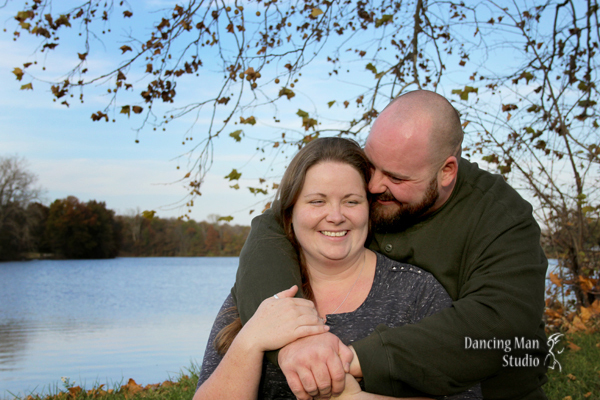 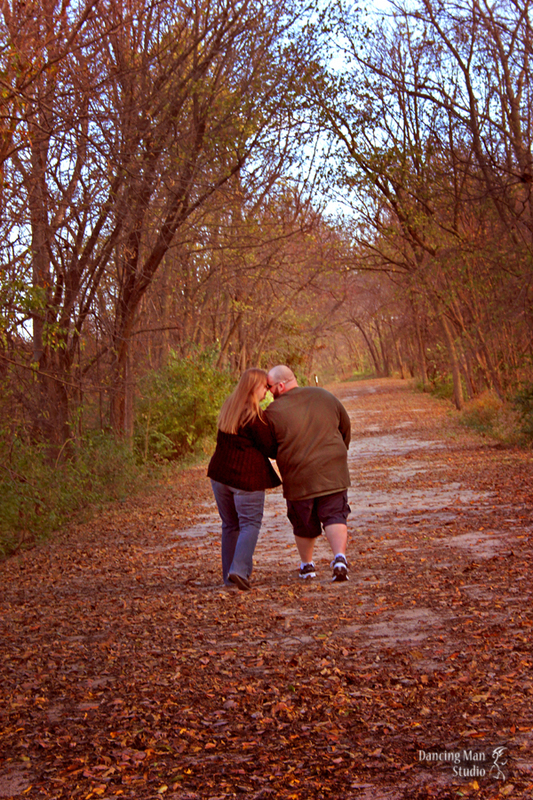 I am looking forward in sharing part of their wedding story next spring!